Pontiac Book Values: Pontiac is considered a sporty division of GM. Founded in 1926, Pontiac cars have long been sought after for their performance - and today's cars are no exception. From its sporty two-seater convertible to its performance-minded sedans, Pontiac still understands that some consumers want their daily vehicle to be capable of providing a thrilling driving experience. 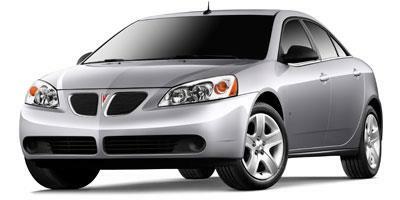 The 2010 Pontiac G6 is a five-passenger sedan offered with a four-cylinder or six-cylinder engine, and it is in its last year of production. 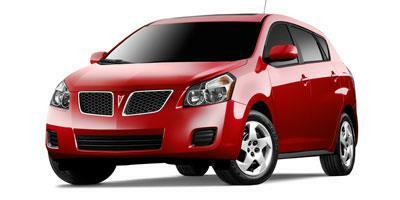 A sporty hatchback with seating for five, the 2010 Pontiac Vibe offers 30+ mpg fuel economy on the highway.